Every month everyone comment on how quickly the month has gone by. Well this month I will be commenting on how much I'm looking forward going on leave. I have said in so many posts that this has really been a hard year, so my leave is totally overdue! I am counting the days! This month there is something of everything, even an unfavorite. I get so sad when I have an unfavorite because I buy a product hoping for the best. But I guess everyone is diffirent. I have been trying to get rid of two dry spots underneath my eyes for months now. 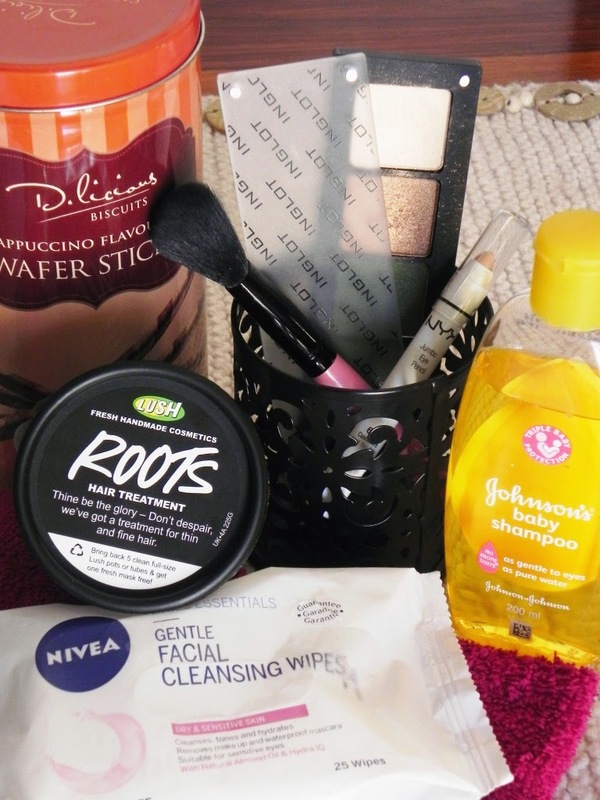 I used different cleansers, moisturisers, toners. Name it, and I have tried it. Nothing permanently solved my dry patches. We were at a stage where they almost got names and I would have dealt with them. Then I had a bright spark that maybe the sponges I used in my skincare routine was too harsh on my skin. 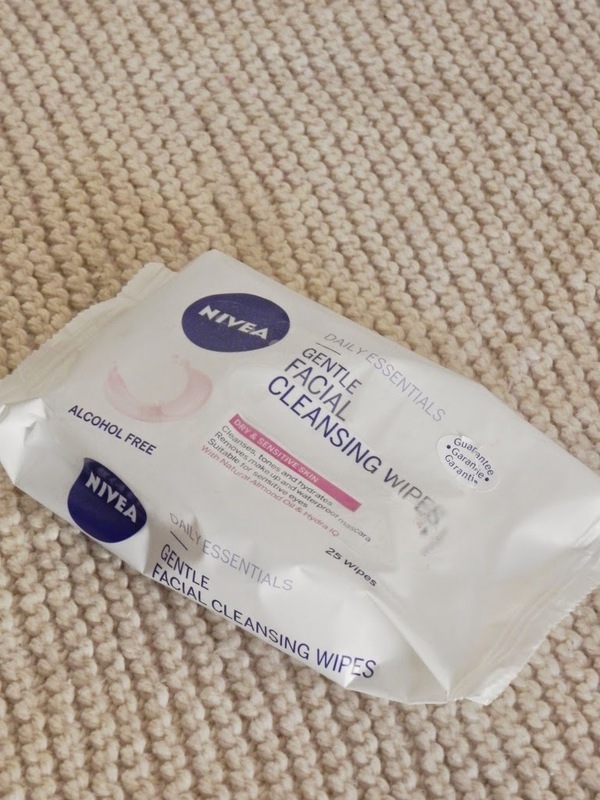 I switched to face cloths and it was not even two weeks before those patches cleared up. 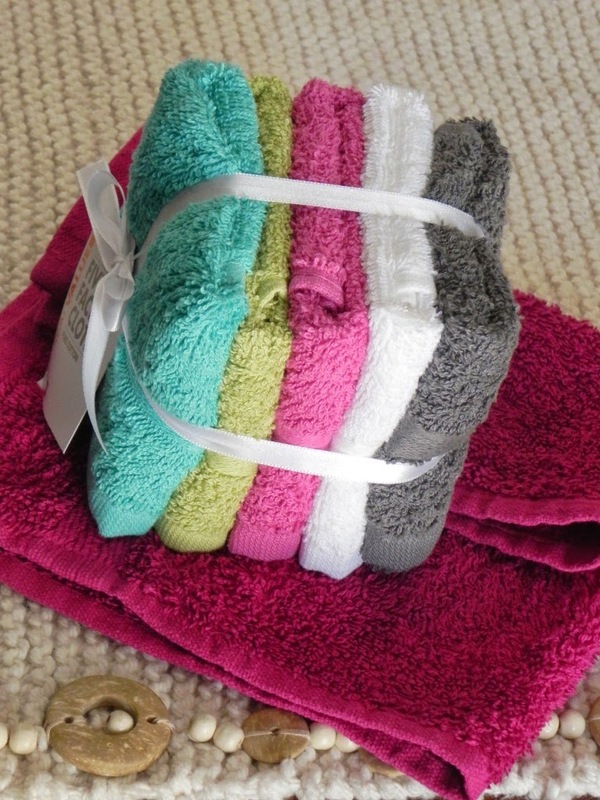 I have been loving these face cloths from Woolworths this month. Maybe I should save up for Dermalogica's Muslin Cloth. This is the best brush washing liquid EVER! Actually while writing this I'm watching Youtube and Amelia Liana uses exactly the same on her brushes. It foams up so nicely, remove all the product and leave my brushes smelling oh so good and clean and fresh! 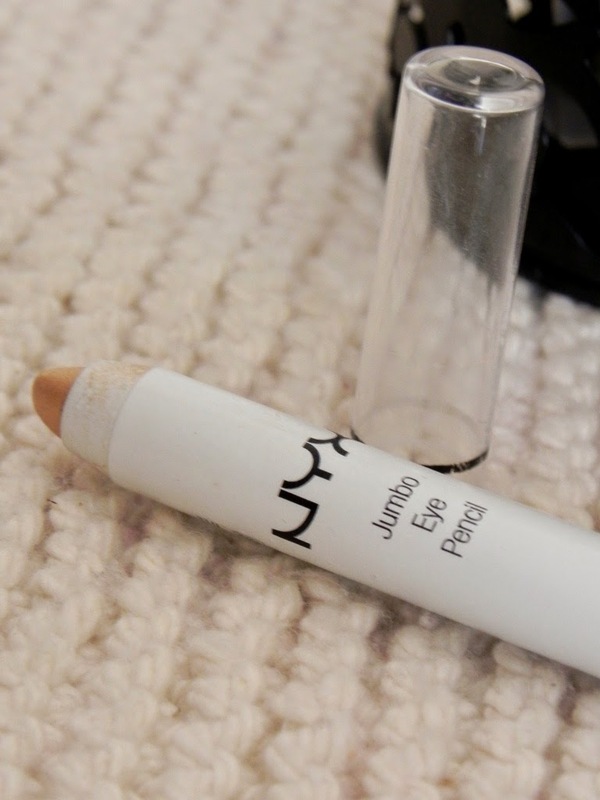 :-) This works wonders on brushes with either natural or synthetic bristles. 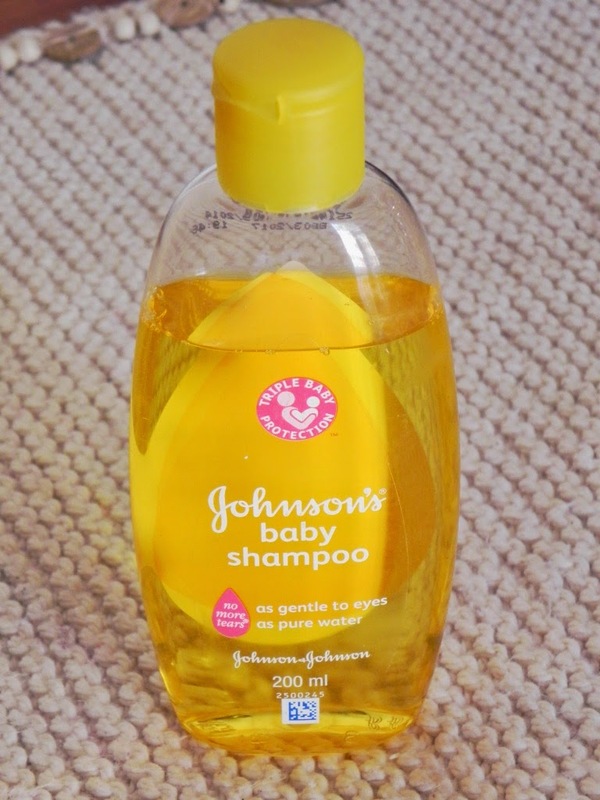 Its easy to use and easy to rinse and it does an amazing job. My brushes is so soft and clean. This super white treatment is filled with awesomeness. I decided to cut my hair short sometime in June and it took until now to cut out the last bit of the perm. Eeeeek. So I have been using this to try and treat my hair to make it grow faster. 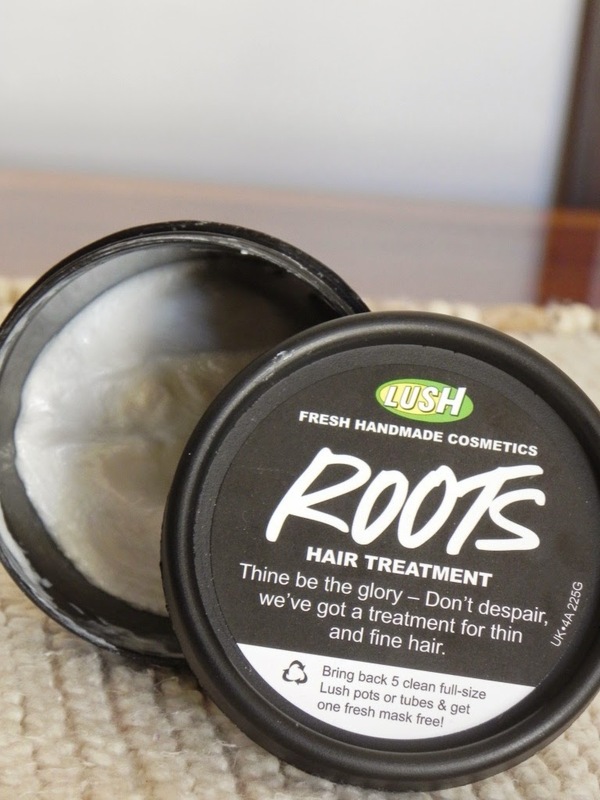 The logic behind the thought is that the mint make your scalp tingle and then the blood flows there to check it out which brings blood flow and more oxygen to your fair follicles. and I'm testing to see if this will make my hair grow faster. The two of us are having a love-hate relationship. 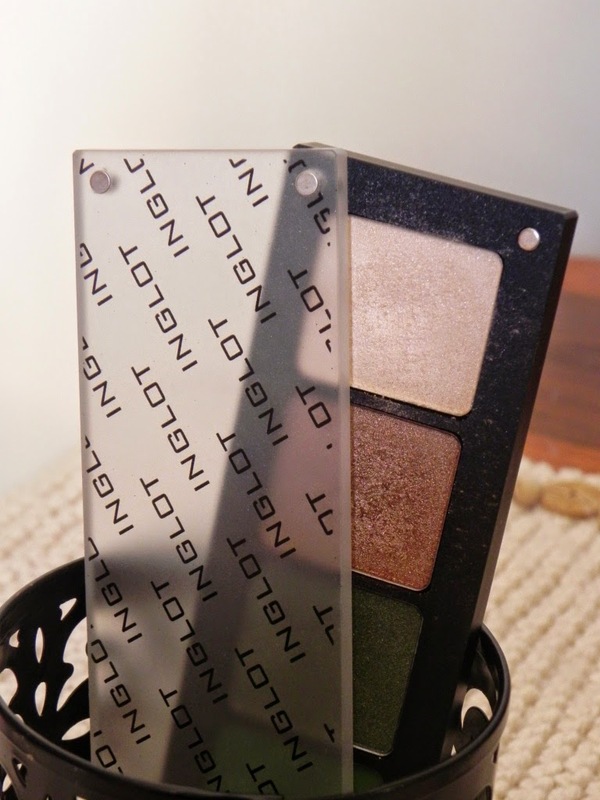 The love part - this is a stunning color and combined with the Inglot color mentioned below its a match made in heaven. BUT... here comes the hate part, staying power is awful. Even if I set it with the Inglot eyeshadow it just disappear into thin air. But this still did not make me stop wearing the combo the whole month. Not sure if I will repurchase this. 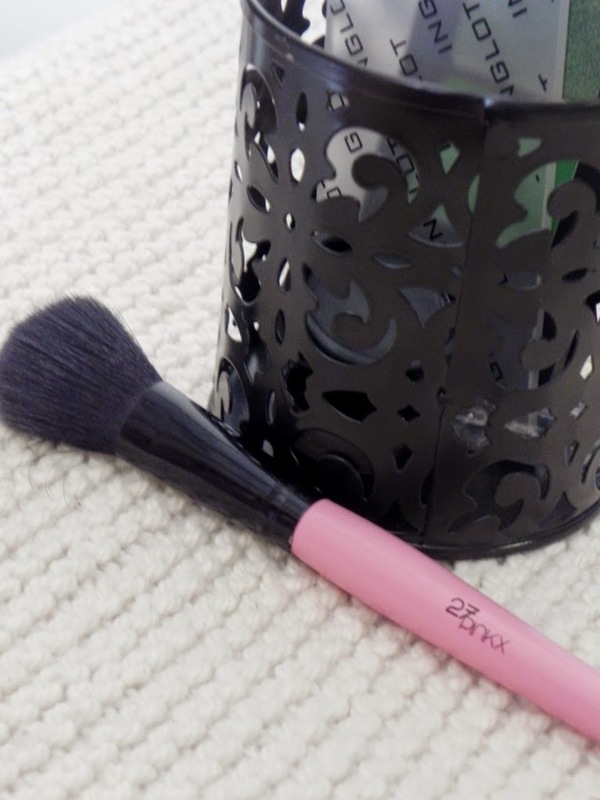 The brush has synthetic bristles and oh my, It's so soft and easy to use. I actually look forward applying my blush and to be honest I do not even like my blush color (I am on the hunt for the perfect blush color for this super fair skin) I bought myself the whole set of 10 brushes and I really recommend them to anyone. The quality it amazing and its a good set for a beginner. 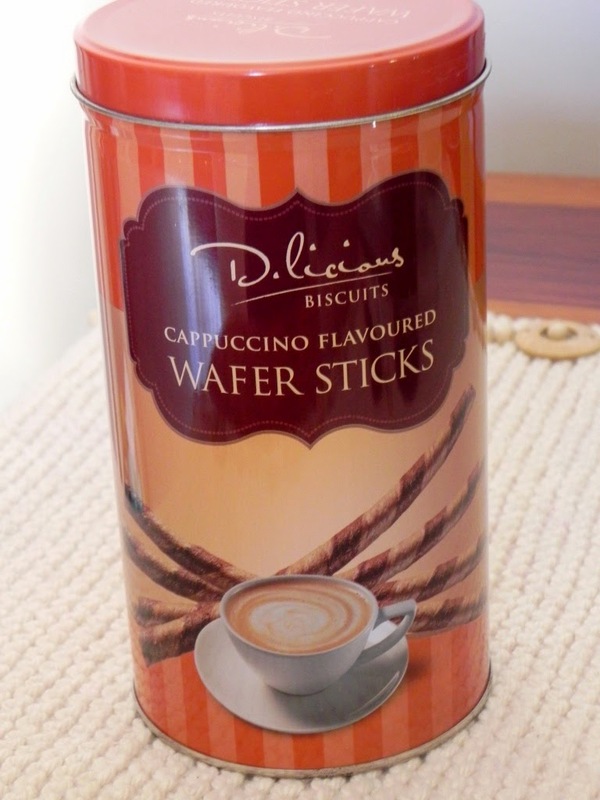 D'Licious Cappuccino Flavoured Wafer Sticks. This is my ultimate favorite snack / treat beside chocolate. They are yummy and the centers are always filled with lots of the cappuccino flavoured chocolate. The wafers aren't too sweet. This is really a nice snack to have with a late night cup of tea. If I'm correct there is 4 flavors in the range, Strawberry, Vanilla, Chocolate, Cappuccino. They are also busy introducing new flavors. Mint and I can not remember the other one. Love these cookies or biscuits. This was what I like and did not like this month. What was your favorite?